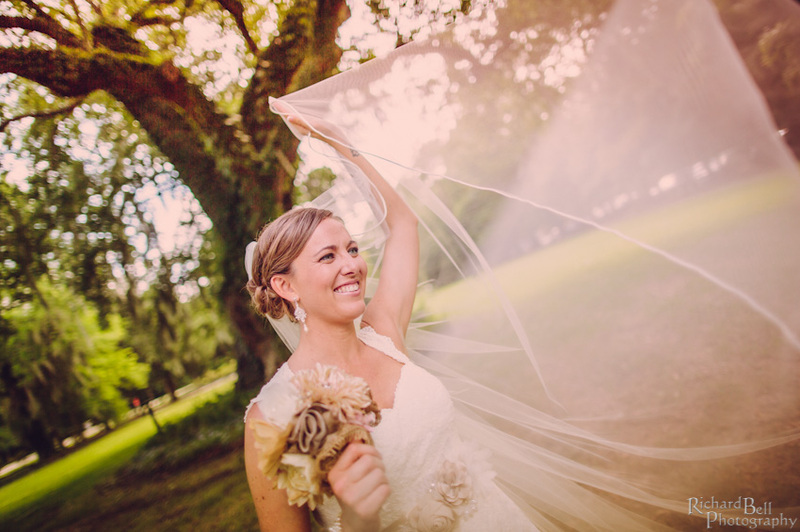 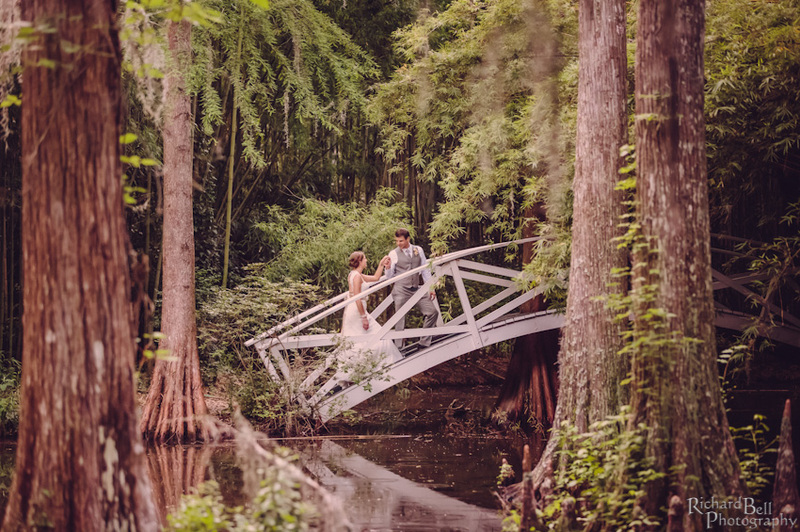 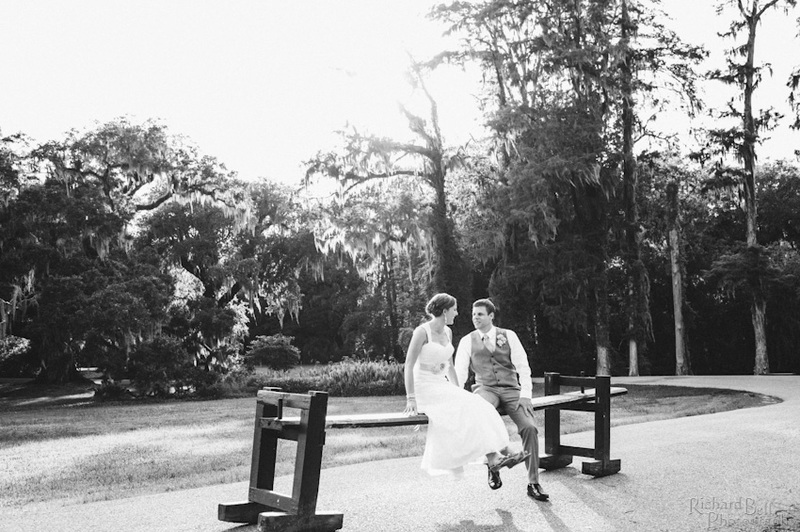 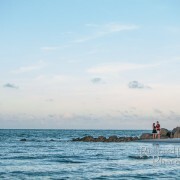 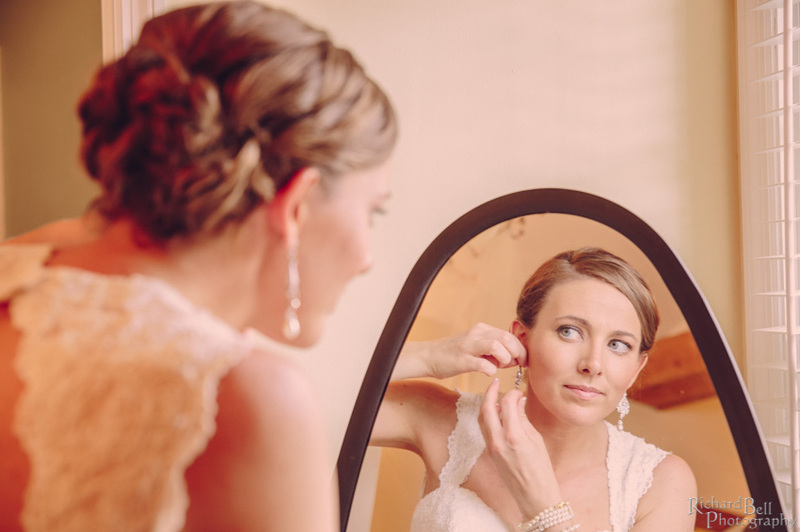 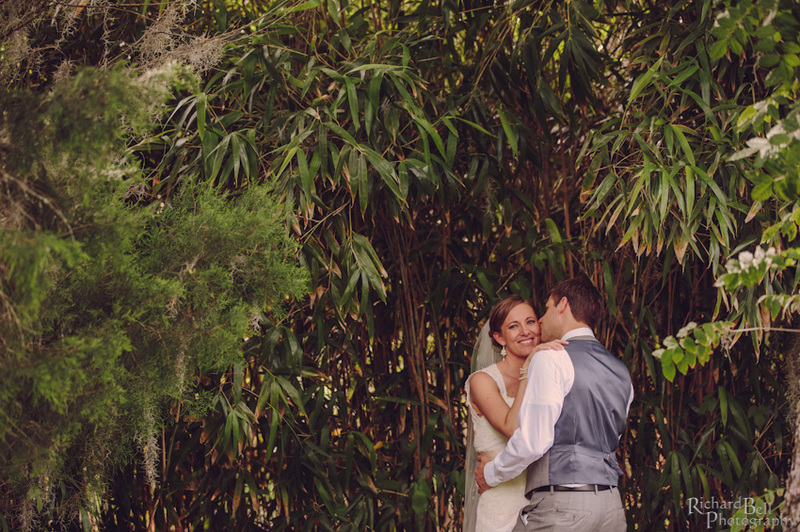 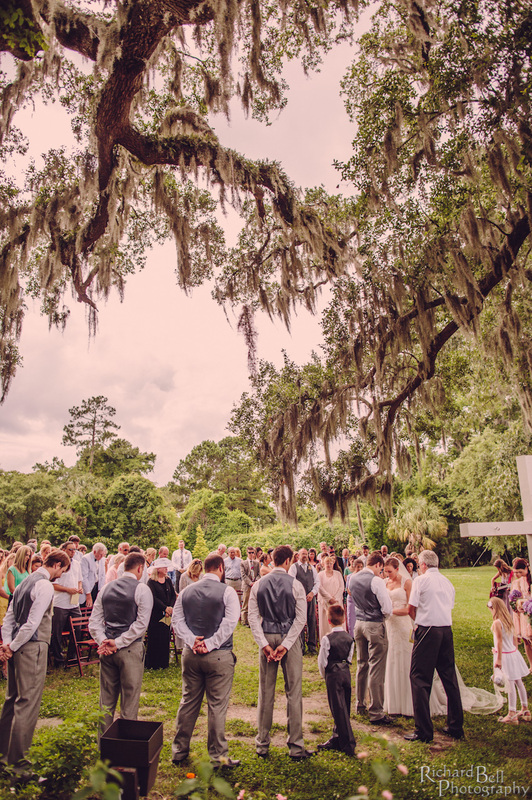 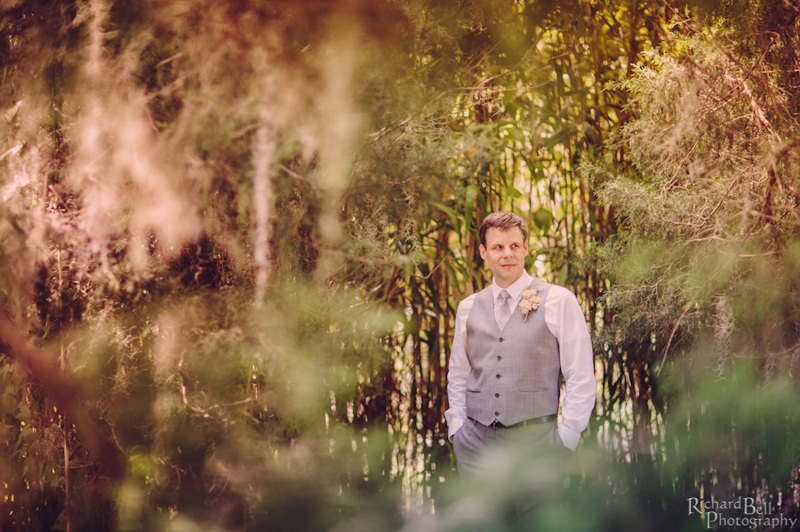 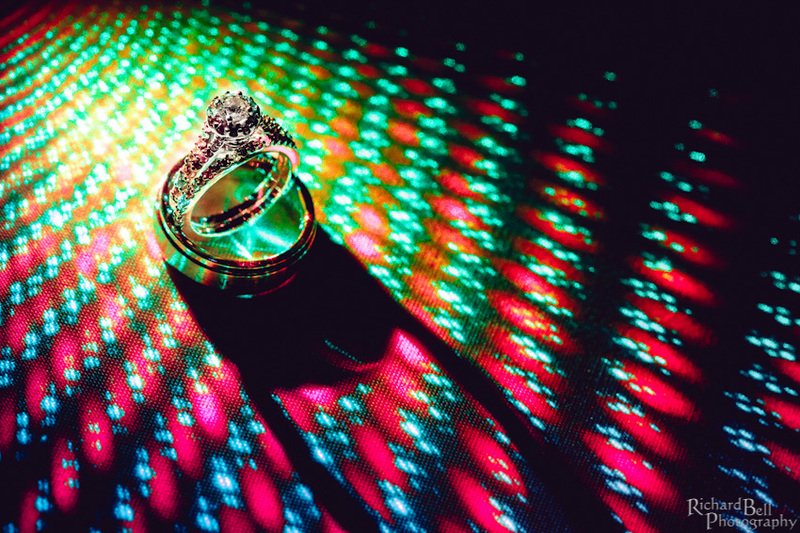 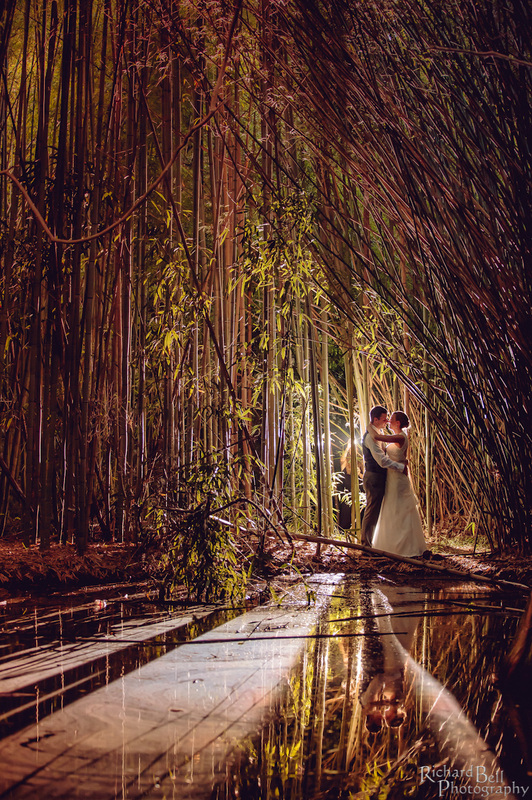 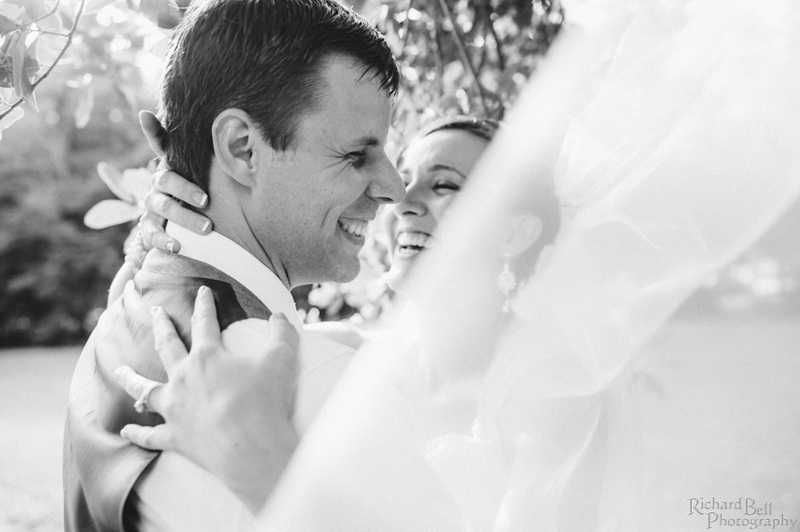 Allison and Ryan chose Magnolia Plantation and Gardens for their June Wedding. 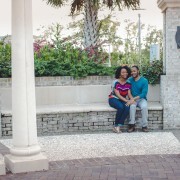 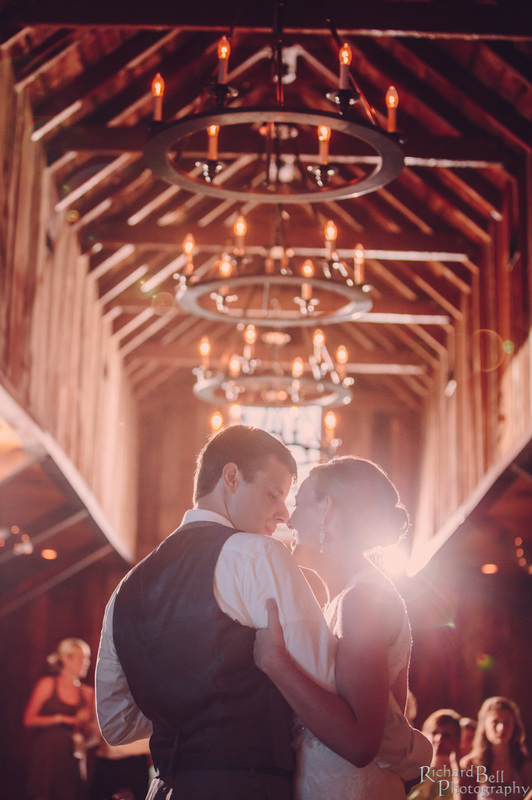 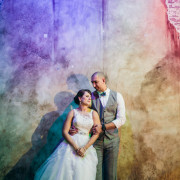 The day was perfect with lots of rustic touches. 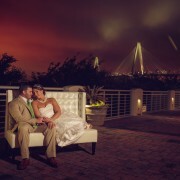 Cafe Catering did a wonderful job providing dinner for the bride, groom, and guests.